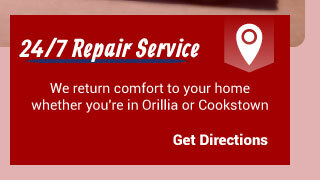 Barrie Heating & Air Conditioning is Barrie’s premier heating and cooling specialist. 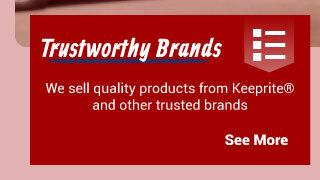 We have a long standing reputation of great service. 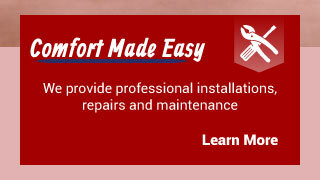 We know that you depend on your furnace, air conditioner or gas fireplace to keep you comfortable and we strive to keep your systems running efficiently. We supply, install and service all makes and models of heating, cooling, water and air filtration systems. 24-hour emergency service is also available to get your systems back up and running in a hurry in the event of a breakdown. We proudly serve Barrie, Innisfil, Alcona, Angus, Stroud, Lefroy, Midhurst, Shanty Bay, Oro-Medonte and surrounding communities. Gain peace of mind knowing our technicians are fully licensed and insured, WHMIS trained and up-to-date on the requirements of installing today's complex systems. We have built a reputation for being professional, reliable, friendly, honest and perhaps most importantly, on time! You'll be able to recognize us by our uniforms and able to distinguish us by our quality workmanship and tidy installations. Plus, we provide a full site clean-up when we're finished! Stay up-to-date with us on Facebook.